"At first, a bobbed head was seen as a sign of dangerous radicalism. When the manager of the Palm Garden in New York rented his hall to a left-wing group whose meeting ended in a riot in 1918, he defended himself by saying the woman who signed the lease was well dressed and drove a nice car. He added: "Had we noticed then, as we do now, that she had short hair, we would have refused." 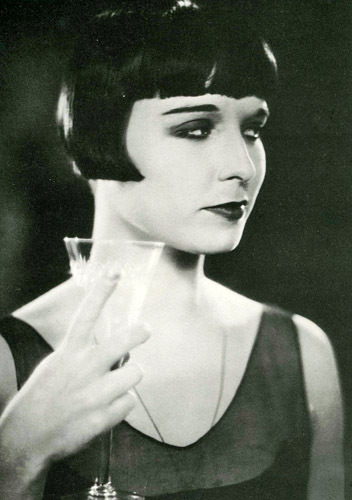 Louise Brooks (1906-1985) (a.k.a. Pie-Face) on the set of A Social Celebrity. 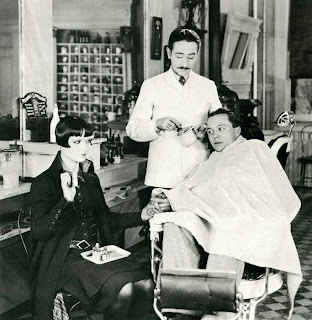 The barber is Adolphe Menjou. "Barbara (Bennett) finally appeared, wearing Constance's beige gabardine suit. We lunched on chocolate milkshakes at a drugstore, after which she took me to the smart hairdressing shop of Saveli, where Saveli himself attended to my hair. He shortened my bangs to a line above my eyebrows, shaped the sides in points at my cheekbones, and shingled the back of my head. Barbara was pleased. 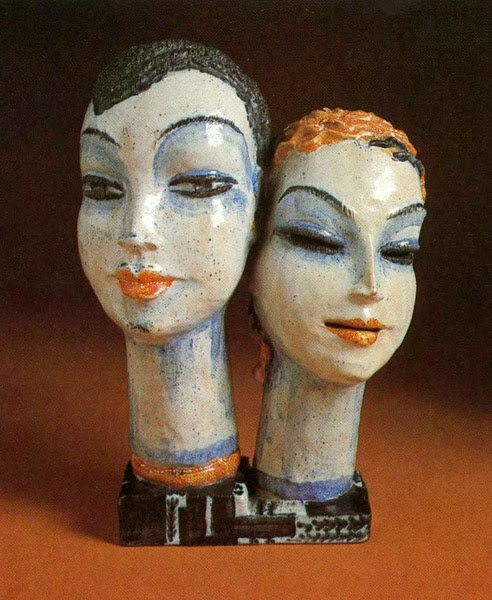 "As a mat-tra-fact, Pie-Face," she said, "you are beginning to look almost human." "On the following Wednesday evening there was a dinner-dance at the country club. When the guests strolled in Bernice found her place-card with a slight feeling of irritation. Though at her right sat G. Reece Stoddard, a most desirable and distinguished young bachelor, the all-important left held only Charley Paulson. Charley lacked height, beauty, and social shrewdness, and in her new enlightenment Bernice decided that his only qualification to be her partner was that he had never been stuck with her. But this feeling of irritation left with the last of the soup-plates, and Marjorie's specific instruction came to her. Swallowing her pride she turned to Charley Paulson and plunged. 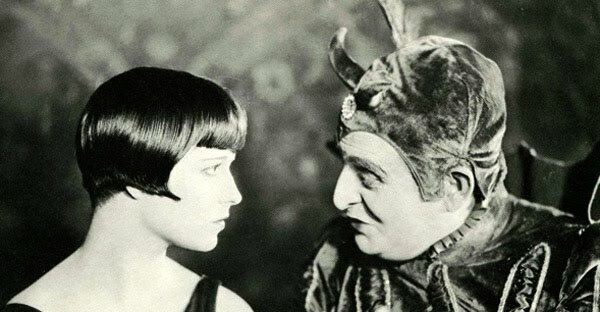 "Do you think I ought to bob my hair, Mr. Charley Paulson?" "I want to be a society vampire, you see," she announced coolly, and went on to inform him that bobbed hair was the necessary prelude. She added that she wanted to ask his advice, because she had heard he was so critical about girls. "So I've decided," she continued, her voice rising slightly, "that early next week I'm going down to the Sevier Hotel barber-shop, sit in the first chair, and get my hair bobbed." She faltered, noticing that the people near her had paused in their conversation and were listening; but after a confused second Marjorie's coaching told, and she finished her paragraph to the vicinity at large. "Of course I'm charging admission, but if you'll all come down and encourage me I'll issue passes for the inside seats." "I think it's unmoral," affirmed Bernice gravely. "But, of course, you've either got to amuse people or feed 'em or shock 'em." 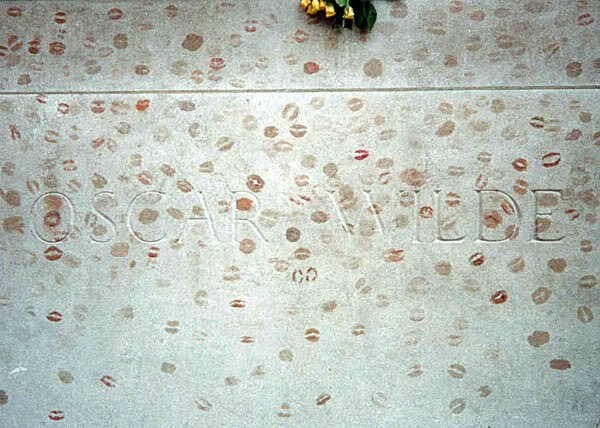 Marjorie had culled this from Oscar Wilde. It was greeted with a ripple of laughter from the men and a series of quick, intent looks from the girls. And then as though she had said nothing of wit or moment Bernice turned again to Charley and spoke confidentially in his ear. Charley thrilled faintly--paid her a subtle compliment by overturning her water."